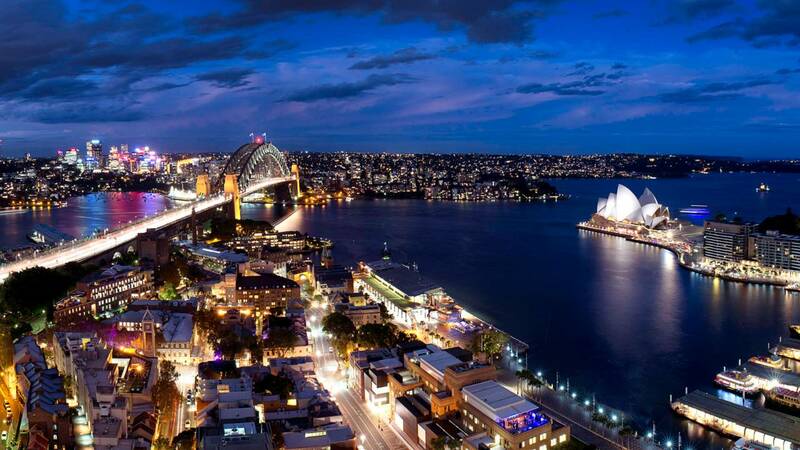 Home » Sydney, it’s your turn to host the Asia Pacific Stevie Awards! For the past five nights, I’ve been in Sydney scouting around for suitable venues to hold the third annual Asia Pacific Stevie Awards. This will be the first time that any of the Stevie Awards programs, some of the most prestigious awards programs in the world, have ever been held in Australia, so it’s very exciting! 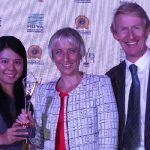 The Asia Pacific Stevie Awards are the top business awards program for the region. The awards are open to all organizations operating in the 22 nations of the Asia-Pacific region. 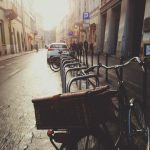 SIGN UP TO RECIEVE THE ENTRY KIT WHEN IT’S AVAILABLE. 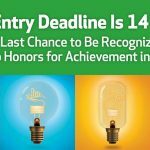 The 2016 program will feature updated and expanded awards categories with an emphasis on Innovation Awards. 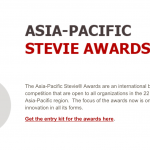 The website at http://Asia.StevieAwards.com is available in, and entries may be submitted in, seven languages: Chinese, English, Indonesian, Japanese, Korean, Malay and Thai but entries are most welcome from all Asia Pacific nations, including Australia & New Zealand. Awardshub.com are proud to be the Regional Coordinators for the Stevie Awards in Australia & NZ. Please contact us or the Stevie Awards head office with your questions about how to participate in the 2016 Asia-Pacific Stevie Awards.